Sometimes, we try and try again to lose the stubborn weight, and it’s just difficult. Being overweight could cause many health issues. Some of the major health conditions that are related with obesity or weight gain are Heart Disease, Type 2 Diabetes, Hypertension, PCOS, Stroke, etc. These are all related to diet. There are other factors involved like stress, lack of exercise or toxins, but by far the biggest contributors to those chronic illnesses is bad food. If you want to lose weight, clean up your diet first, and then think about moving your body. 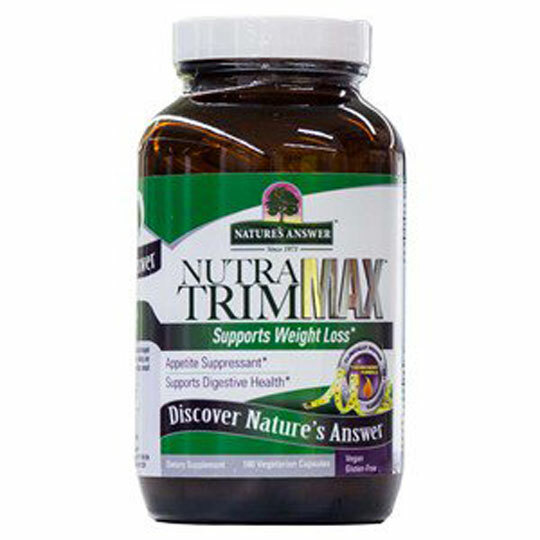 Nutra Trim Max is a 100 per cent vegan supplement that boosts your metabolism and aids weight loss. Everyone burns a certain amount of calories a day. With health supplements like Nutra Trim Max, one can speed up the fat burning process, without causing any harm to the body. Your appetite decreases, which leads to positive changes in your body and on your weight. Nutra Trim Max contains clinically proven vegan ingredients, which have thermogenic and carb blocking properties that increase the metabolism and boost the fat burning quality in your every day activities. It also has appetite suppressant supplement that helps you feel full in order to avoid overeating. You take 3 tablets twice a day, in the morning and at night to see the best results. The beauty about this supplement is that you can simply incorporate it into any healthy diet you like. Just like charging your phone, your body needs to charge too. The body needs a recovery period every day between dinner and breakfast where you shouldn’t be eating anything at all. If you want to try intermittent fasting, you have to plan, that you won’t eat for 14 hours, so that your body can clean up and repair itself without any consumption of food during these hours. Intermittent fasting diets help regulate your stem cells, clean up your immune system, increases the antioxidants in your body, increases bone density and muscle mass. 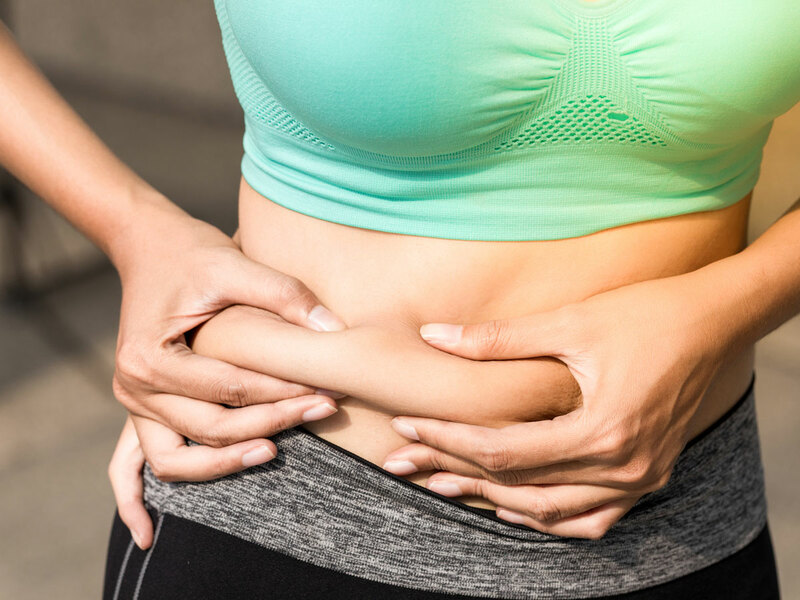 If you are overweight, this is one of the best ways to get back to a healthy weight. When you fast, you shift from burning glucose to burning fat. Try using Nutra Trim Max, during intermittent fasting, to help speed up the weight loss and body metabolism. Sugar is nothing more than empty calories. 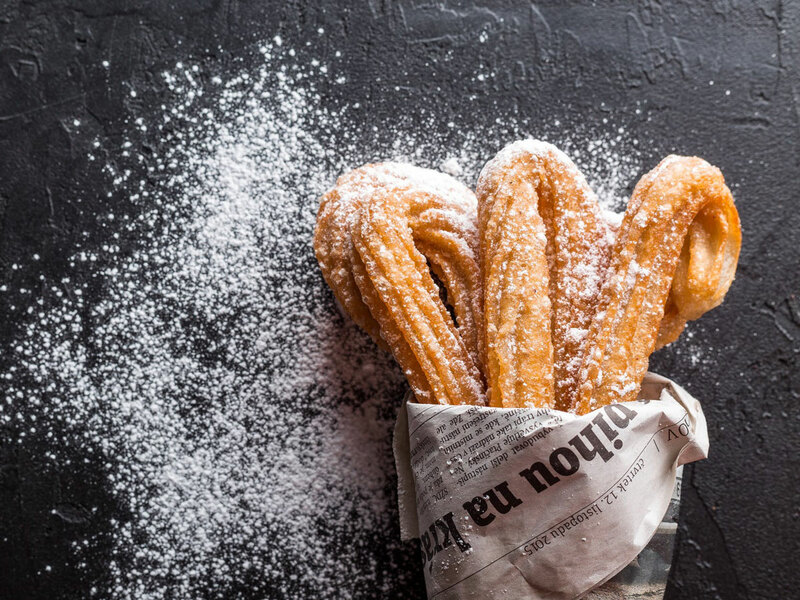 Worse than that, sugar is devoid of any nutrients, your body has to use the essential nutrients stored in your system so that it can digest the sugar. So, not only are you getting absolutely no vitamins and minerals from the sugar, but your body are also losing valuable nutrients just by eating it. Moreover, sugar can also increase the risk of heart disease, Type 2 Diabetes, obesity, hypertension, PCOS, etc. Whether you take sugar in tea, in a doughnut or a cake, the body uses the sugar to burn the calories first. Simple modifications in diet like eating berries, when you crave for sugar, can give you a boost and added nutrition into your body. If you really have a sweet tooth, try and stick to desserts made of natural products and ingredients. You can start your morning with the Nutra Trim Max vegan supplement and have healthy sugar free meals throughout the day. The natural ingredients in Nutra Trim Max vegan supplement also help in sustaining proper blood sugar levels that helps in weight loss. Never leave the house hungry. Even if you’re going to dinner, try and have something that will fill you up. This means you won’t be so tempted to reach for the bread basket. And you save money, by not ordering too much. Eat something healthy and filling, then go out and have a lighter meal. If you take three of the vegan supplements before dinner, it will also help supress your appetite and you’ll sleep light and tight. Count — then count again. Sometimes, all it takes is eating less calories than you are burning. Every day, your body burns a certain amount of calories, and in order for you to lose fat, all you have to do is go on a calorie deficit. 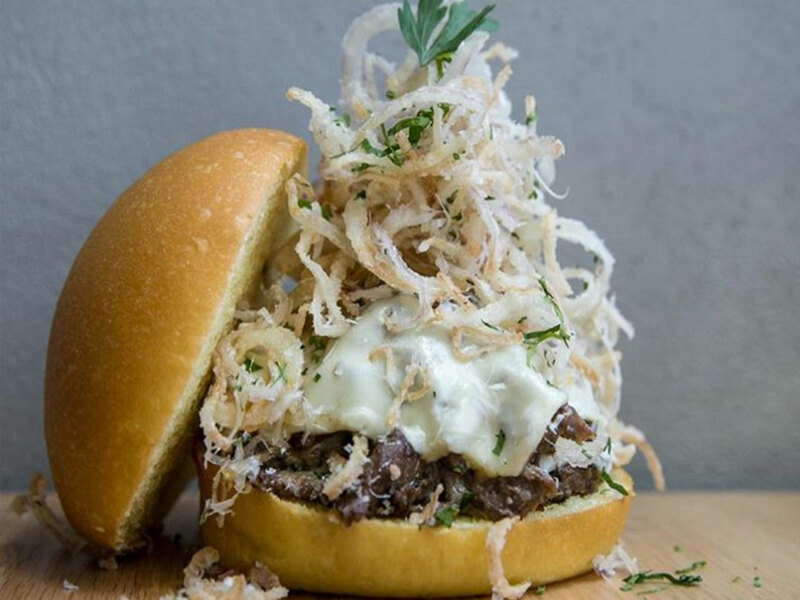 If you know that eating 2,000 calories means you maintain your current weight, then go lower to 1,600 for example, so that you can lose something by the end of the week. But remember, there is a problem with the 'calorie-in and calorie-out' philosophy. Because not all calories are the same. You need to think about the nutrition. 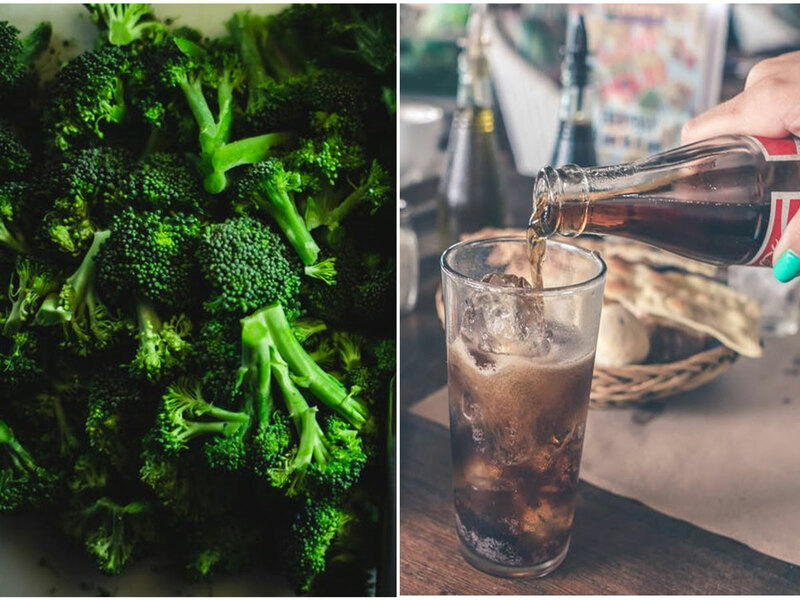 If you have a glass of soda vs. broccoli, what both do in your body are completely different. The canned soda is going to spike your insulin and if you drink it continuously, it will make your body store fat, in addition to the fact that you are adding spoonful’s of sugar into your diet. The broccoli is a powerful antioxidant; it feeds your cells, unlike the soda. The L-theanine and green tea in Nutra Trim Max helps speed up your metabolism, prevent weight gain and fight the build-up of fat. There is no denying that it is difficult to eat clean all the time. And sometimes you feel like you just can’t exercise. It’s okay to rest and it’s okay to have a cheat meal every once in a while, to avoid your body getting used to a routine and avoid metabolism stagnation. Cheat days can help you from growing to resent your diet, as long as you have a plan to regain control. Make sure you just have a cheat meal instead of a 24-hour window of food. Try and balance your life out as much as possible. If you generally exercise and eat well, you can actually enjoy your food and give yourself treats here and there. Even while you do these you can add the natural and healthy supplements like Nutra Trim Max, which promotes digestive health. Disclaimer: Speak to your doctor before you take any health supplements or try losing weight.